A native Lexingtonian, Dr. Jessica Kress has bluegrass in her blood. Her pedigree includes Lafayette High School, Transylvania University, and the University of Kentucky College of Dentistry—GO CATS! And she’s got that warm, southern, welcoming attitude that central Kentuckians all know and share. “Since being very little, I knew I wanted to be a ‘hand holder,’” says Jessica. 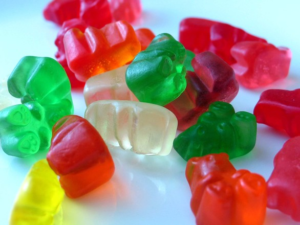 She toyed with the idea of becoming a teacher or a nurse for a while, then, after working as a dental assistant, an office manager, and even a general manager of a dental office for three years, she knew that dentistry had to be her true calling. Her goal is to rescue folks from pain and empower them with the tools they need to maintain their own oral hygiene. For Jessica’s entire academic and professional life she’s leaned toward that desire to help and give back, too. While in school, she volunteered with the Bluegrass Domestic Violence Program, Special Smiles for Special Olympics, the Ronald McDonald House, Florence Crittenden Home, and these days she’s a member of the American Dental Association, Kentucky Dental Association, and the Bluegrass Dental Society, where she serves as President-elect. 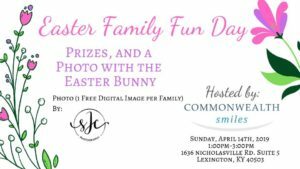 She is also an active board member for the Bluegrass Parents of Twins and Multiples Club. In January 2016, Dr. Kress held the very first Dental Day in her office, with the help of Surgery on Sunday and Mission Lexington Dental Clinic. 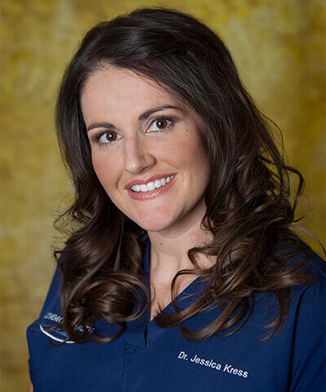 Dr. Kress is very excited to be continuing her dental education as a Spear study club, where she works with other local and national dentists and specialists, in order to provide he patients the best care possible. When not at work, Jessica enjoys family time with husband David, twins Abby and Graham, and their rescue dog Samson. Jessica looks forward to the new lifelong friends she’ll be making at Commonwealth Smiles, holding their hands, relieving their pain, and guiding them in their quest for dental health. Dr. Jessica Kress—she smiles when YOU smile. 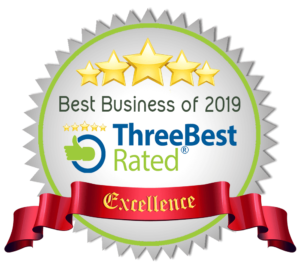 Dr. Kress has been recognized again as one of the three best dentists in Lexington, Kentucky from ThreeBestRated.com. Read the entire article here.